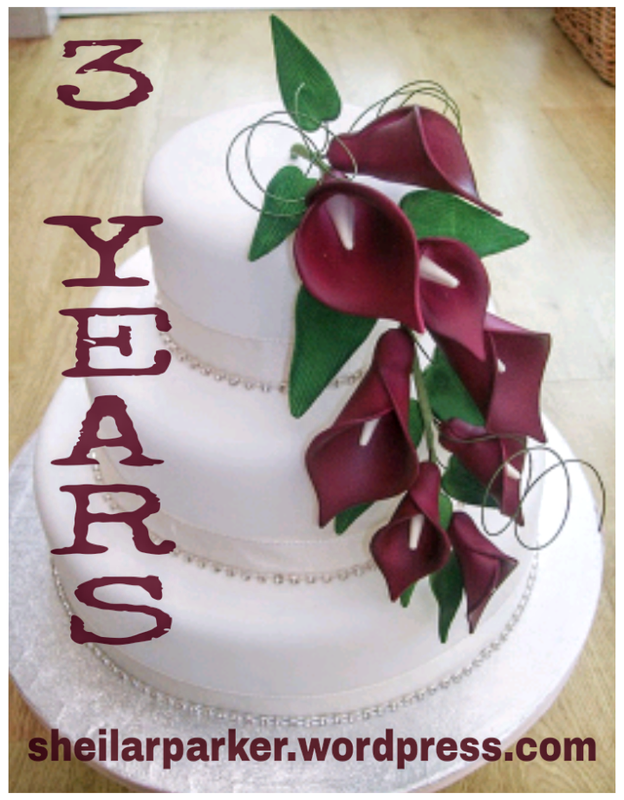 Vegas Supernatural: 2 Year Anniversary Event!!! Join Reverend Shawn Whittington, host of Vegas Supernatural and I as we go LIVE tomorrow (Monday, October 16th) at 5 p.m. PST / 8 p.m. EST for the exciting celebration of Vegas Supernatural’s 2 Year Anniversary!!!! And in honor of this phenomenal show and to get a spooky jump-start on the Halloween season, we previously had a contest of people submitting their ghostly tales…. and the winner having their terrifying tale read LIVE on the show!!! Well, with all the bone-chilling entries, we came across a tie between two frightfully, scary stories!!! We loved them and we know you all will, too!! I mean, c’mon…. who doesn’t love a story full of thrills and chills, right?! 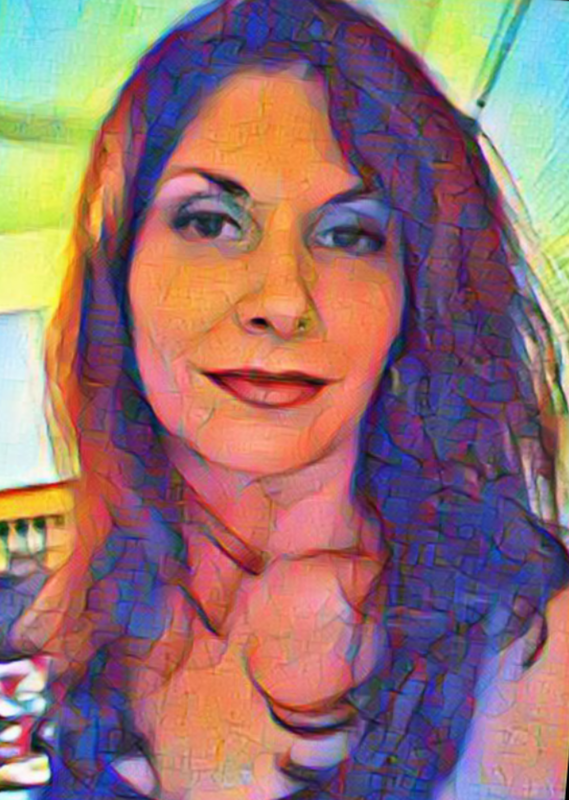 I’ll even be sharing one of my ghostly, poetic creations that was based on one of my very own personal paranormal experiences! 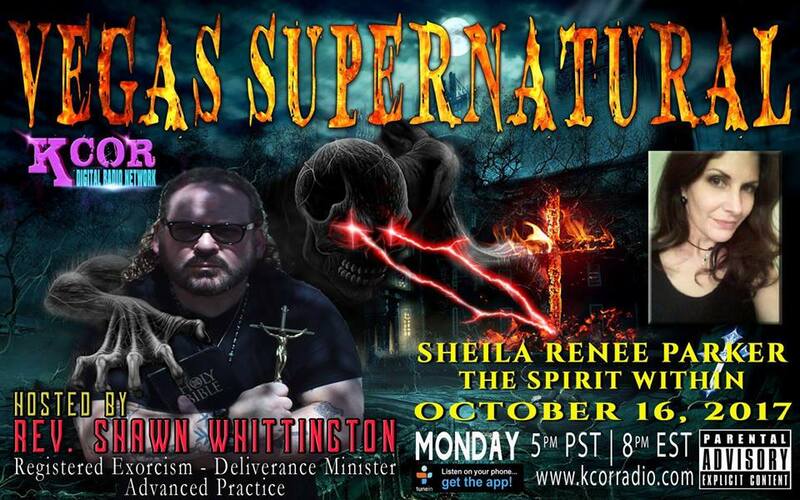 This a very exciting time for Reverend Shawn Whittington and his fantastically, awesome radio show, Vegas Supernatural!!! Not only is Reverend Shawn and his show extremely informative, but he creates a radio experience that is well beyond extraordinary! Hope you all will be able to tune in as we celebrate this momentous occasion!! CONTEST: Have Your Horror Story Read LIVE On Vegas Supernatural!!! Unleash the beast within and enter for your chance to win!!! To have your bone chilling story read LIVE on Vegas Supernatural! That’s right all you ghosts and ghouls! 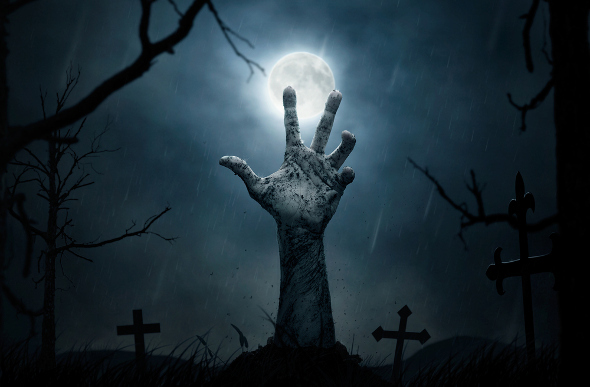 Do you have a freakishly frightening tale that’s been dying to get out? Then, unleash that beast! It’s time to release the monster lurking inside you! Is it scratching beneath the surface, just begging to be heard? Make it wait no more! We want to hear what it has to say! As we all know, the Halloween season is vastly approaching! And in honor of this spooky holiday, I along with host Reverend Shawn Whittington of Vegas Supernatural, are having a contest! In a thousand words or less, let that ghoulish creature of yours have its turn to speak. Turn those words into the most terrifying tale you can create. But remember folks, let’s keep that monstrous creativity a bit at bay and no vulgarities in your tale. We still have to show our monsters who’s boss! On Monday, October 16th I will read the lucky winner’s scary story live on air, on Vegas Supernatural with host Reverend Shawn Whittington! Deadline for this awesome contest is Wednesday, October 11th!!!! Remember…. The scarier, the better….. and bring those nightmares to life…. We want to be terrified!!! Hey everyone, would love to invite you all to tune into the upcoming show that I’m going to be a guest on with host, Rev. 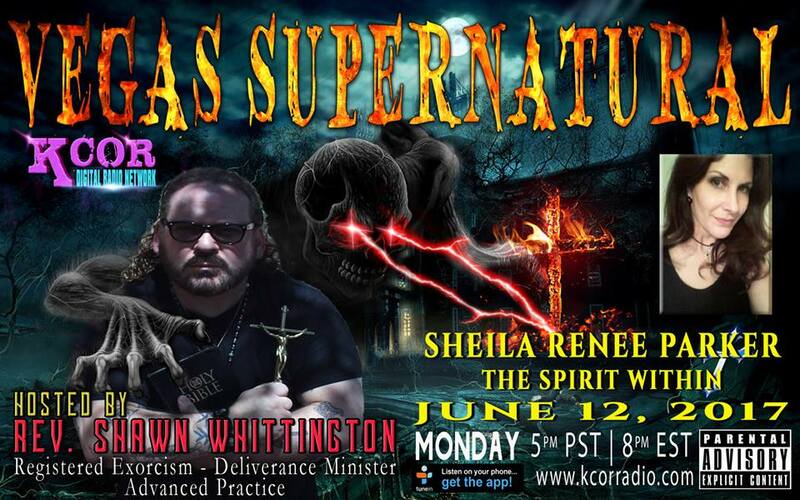 Shawn Whittington on the next Vegas Supernatural, this Monday June 12th, 2017 @ 5 P.M. Pacific/ 8 P.M. Eastern ONLY ON Kcorradio.com!! It’s going to be a great show with lots to talk about! Hope you can join us, can’t wait!! !